We were thrilled to be commissioned by Seven Seas Yachts to design a range of Marine Instruments for their newest yacht, the Hermes Speedster. 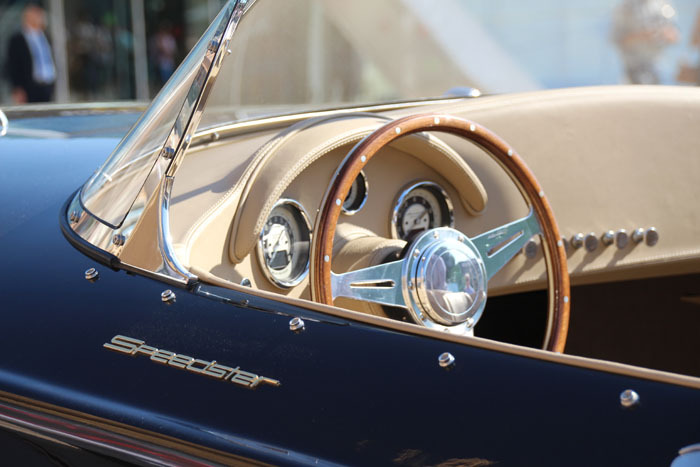 A classic style retro vessel which was inspired by the 1959 Porsche 356, the instruments have a classic styling in-keeping with the Gentleman's run-about boats of the 1930's. The project required the expertise and skills of our design engineers to understand and translate the graphical requirements as well as a technical understanding of the customers wishes. The project began back in 2014 when we were approached by Nicolas Politis of Seven Seas Yachts to design and develop a classic set of instruments that would reflect the retro style of the vessel. With attention to detail being key, the instruments needed to not only look authentic and traditional but include modern technologies. The black font printed onto classic magnolia dials creates a striking appearance complemented by chrome bezels and finished with the signature Hermes Logo. 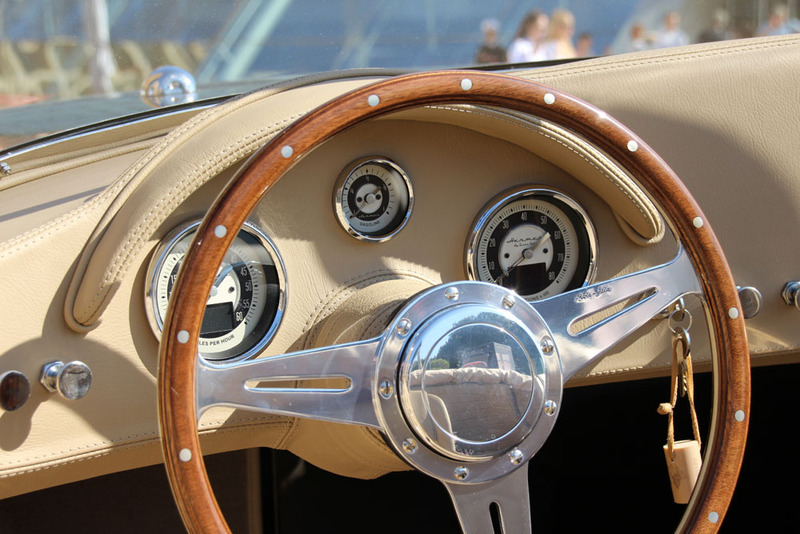 The instruments, which are mounted into the leather magnolia dashboard of the boat, include waterproof seals to IP67. The three instruments designed consist of an 86mm speedometer measuring from 0-60 Miles per Hour, a matching 86mm hours counter or tachometer with a range of 0-8K RPM and a 52mm stepper fuel level monitoring gauge. All gauges have a classic styling with black print on a magnolia dial, full vee chrome bezels and feature the distinctive Hermes Logo. 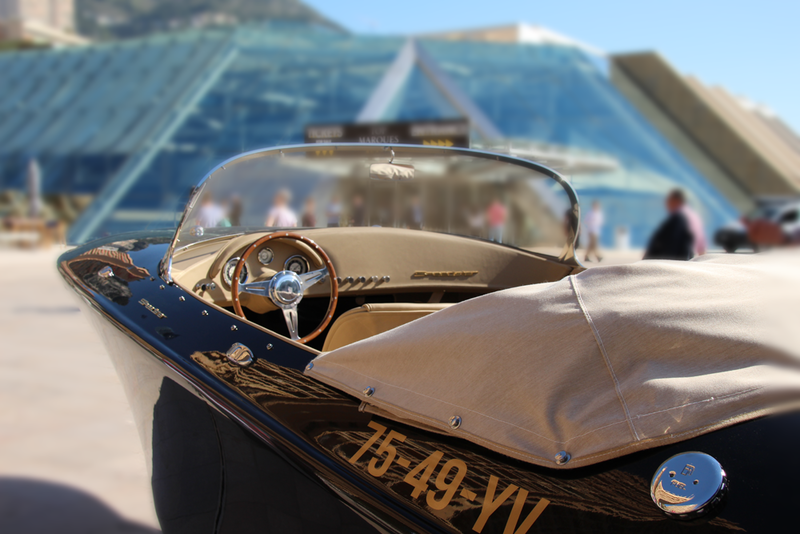 Billed as "one the most beautiful boats and concepts ever seen" by www.millionairesshoppinglcub.co.uk , the boat was recently showcased at the Top Marques Monaco show in April and attracted a lot of attention. It is also planned to be exhibited at the same event in 2019. .
A new design of gauges for this Marque have also recently been designed and developed in striking silver metallic and dark red . They feature the same styling and Hermes logo.